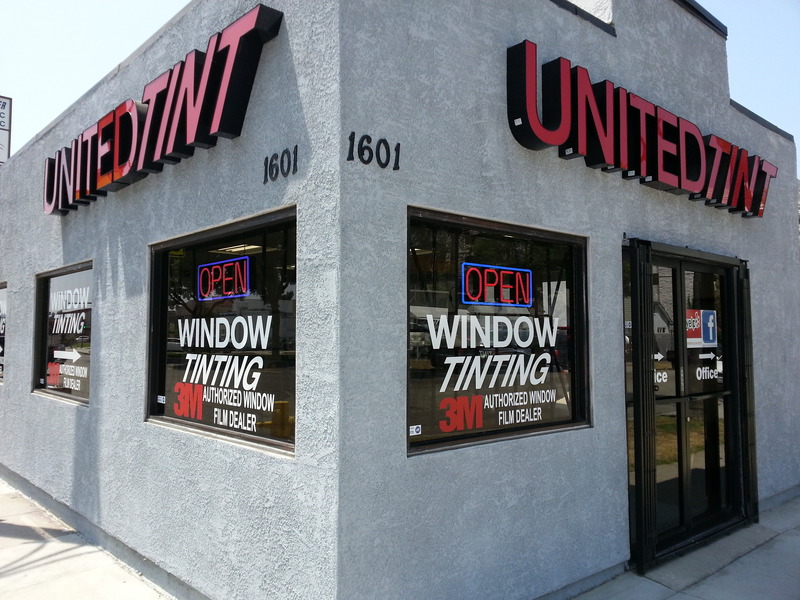 At United Tint, we believe in quality. We believe that if you use quality materials and only accept perfection from your work, then success will be imminent. We approach every car with the same burning passion that we had when we started this business. If you love what you do, it will show in your work. We are a 3M authorized window film dealer. This means we only use the highest quality window films on your car . You can rest assured, knowing that your tint will not only look great but also stand the test of time. Lower-end films tend to change color over time, but the high quality 3M films we use keep their color stable over the years.